It is estimated that in two years there will be a demand for 1.4 million jobs related to new technologies. But only about 400 thousand can be covered. Yes, one of the best-paid labor sectors of the moment will not be able to cope with more than one million jobs due to lack of talent. It sounds incredible, but to start programming is not just a safe bet, its future. Today there are a few hundred programming languages, for that reason it is totally understandable that it is a bit difficult to choose one for all those who enter the world of programming for the first time. Python has been developed with beginner programmers in mind, so its syntax is very easy to learn, very similar to English. It requires many fewer lines of code to perform certain basic tasks compared to other languages ​​such as Java or C ++. And also, in a short time you can start to conceive simple programs and that is very rewarding for anyone who starts with something new. Python is free and open source and has been working like this for more than 20 years. 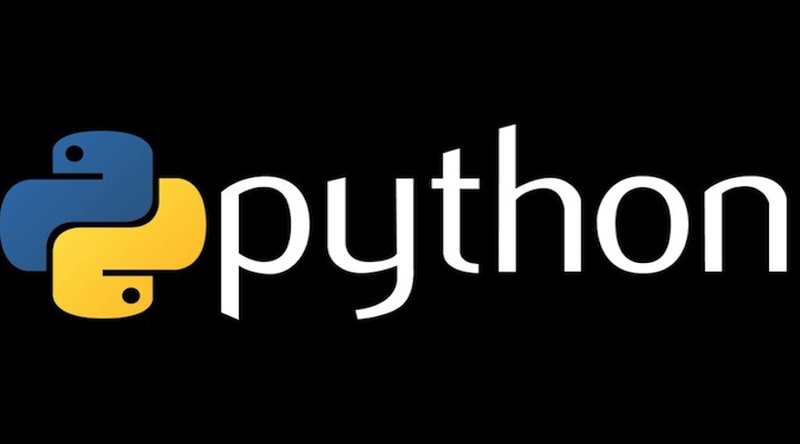 The license belongs to the Python Software Foundation License, a non-profit organization that allows the modification of codes and the realization of derivative projects; it is even possible to start other projects to create works that are not open source. Thanks to its popularity all over the world thousands of libraries, modules, codes and programs have been created for free use so that anyone can start programming from there and we do not have to start from scratch, so you gain enormously in speed. Among the most popular bookstores we find Pygame: open source library for the creation of video games and multimedia applications, and Colorama: one of the favorite bookstores of students. It allows you to display text with different backgrounds and colors to help us create a very cool script in a simple way. That the Python community is so numerous and active will help you a lot when it comes to finding information on the Internet and solving your doubts, either in blogs or in programming forums. Join the square table! Something wonderful about Python is the variety of uses that can be given to this language: web development, big data, artificial intelligence, videogame programming, finance, blockchain … In this way the range of possibilities is open, you can choose the sector that more you like and opt for more job offers and future projects. With Python you can create programs for different platforms and devices. Desktop programs for Linux, Windows or Mac but you can also develop all kinds of web applications or even games. Is not it great?